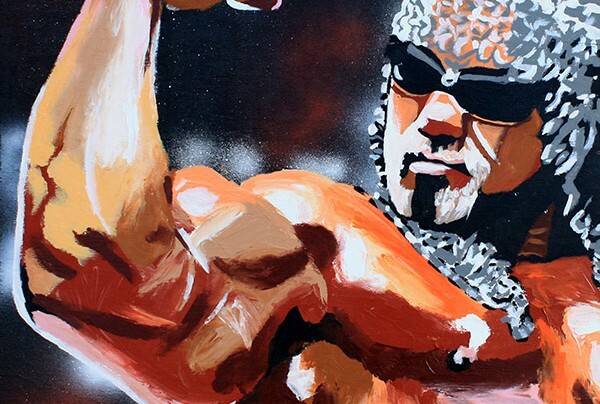 Scott Steiner (Scott Rechsteiner) wrestled at the University of Michigan during the 1980s. Scott was a letter winner for the Wolverines in 1982, ’83, ’85 and ’86. Scott was an All-American for the Wolverines in 1986. The Steiners began competing as a tag team in 1989. They are one of two teams to win the WWF World Tag Team Championship, the WCW World Tag Team Championship and the IWGP Tag Team Championship in professional wrestling history.